The best way to experience the heart and soul of a culture will always be through its food. In Belize, we even guage time with our bellies. Breakfast, lunch, evening tea and dinner are the dividers of our days. It isn’t uncommon to already be thinking about lunch just after we took the last bite of our morning meat pie. In fact, it’s almost expected! 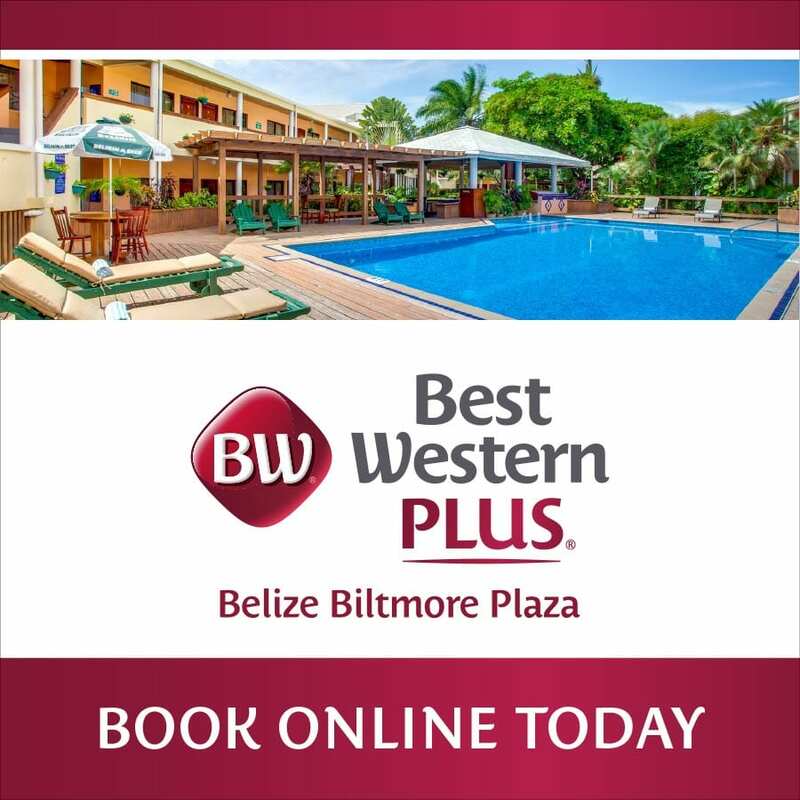 The Belizean flavor profile is a generous mix of cultural adaptations overlapping to create a uniquely tasty experience. 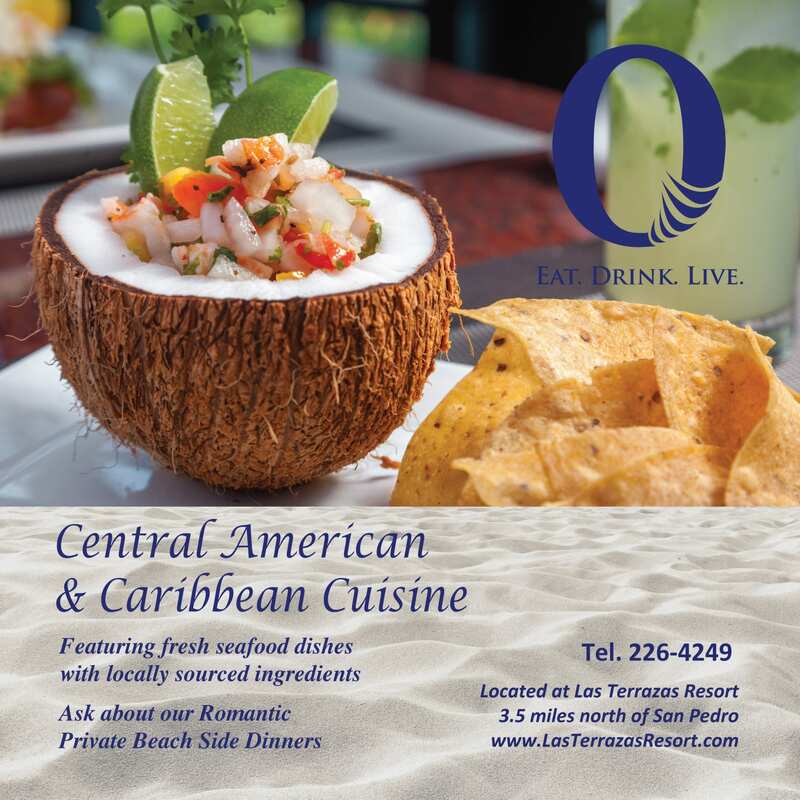 There is the flavorful taste of the Creole, the heartiness of the Garifuna, the zing of the Mestizo, the richness of the Maya, the spice of the East Indian and much more in our local dishes. While we may be a small country, we have a big heart and an even bigger soul in our kitchens. Belize Food Tours takes you on a gastronomic journey, providing insight into the many flavors of Belizean cuisine. Taste authentic samplers from beloved restaurants, venture off the beaten path to our favorite mom and pop kitchens and learn how to make staple dishes in private or group cooking classes. It’s the perfect way to explore local flavors without eating a whole plate, plus you’ll end the tour feeing like a local culinary expert. 1. Ask a local, plain and simple. The new friend you’ve made on the boat might just lead you to the freshest mix seafood ceviche on the island or lead you to the most authentic dish’s in town. Ever heard of Dukunu? Visit Delia’s Snack Stand to find out more. 2. Don’t plan every single meal. Yes, TripAdvisor, is an awesome resource, but the best of the best may not even be on their list. Observe while you ride your bike or stroll around town. If you see a crowd at a hole in the wall, stop to ask what they’re eating. You might find the most authentic Rice and Beans made with coconut milk, served with a finger-licking stewed meat and creamy potato salad, topped with delicious fried plantains. 3. Be open and adventurous. Why eat what you eat at home every day? 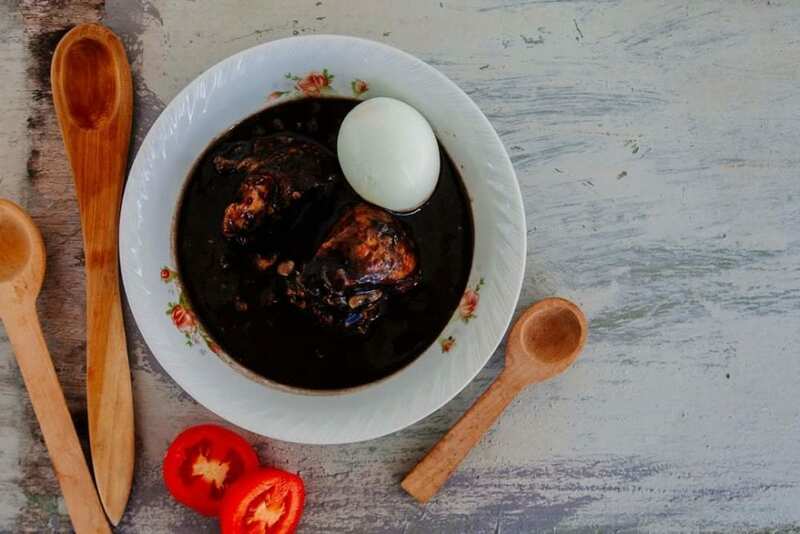 Have you ever seen a black soup with stuffed pork balls and an egg bobbing on top? Trust us, break that egg and dunk your corn tortilla into it. You’ll love the burst of flavors in that bowl of savory relleno. Wondering what’s wrapped in that green banana leaf or yellow corn leaf? There’s only one way to find out! 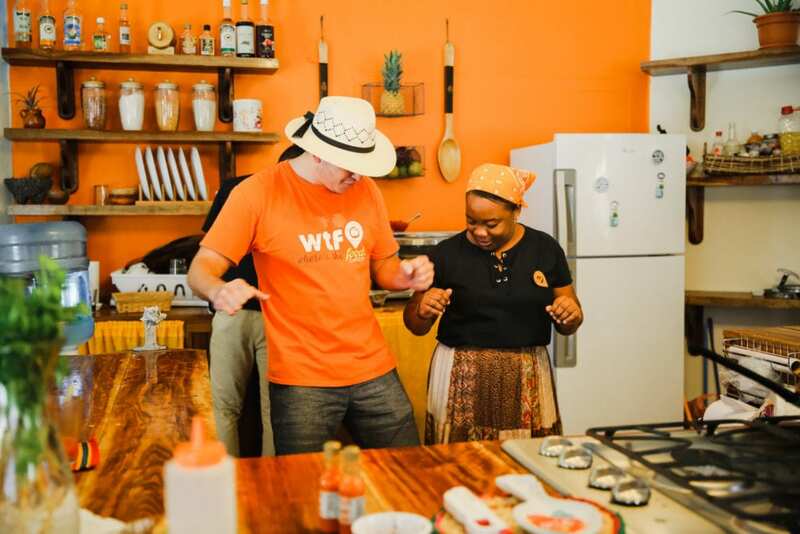 If you’re a little reluctant, don’t be – allow yourself to experience everything on offer by taking a food tour. Visit belizefoodtours.com to book your gastronomic joy ride in San Pedro Town today! Similar Articles: What’s for Dinner?